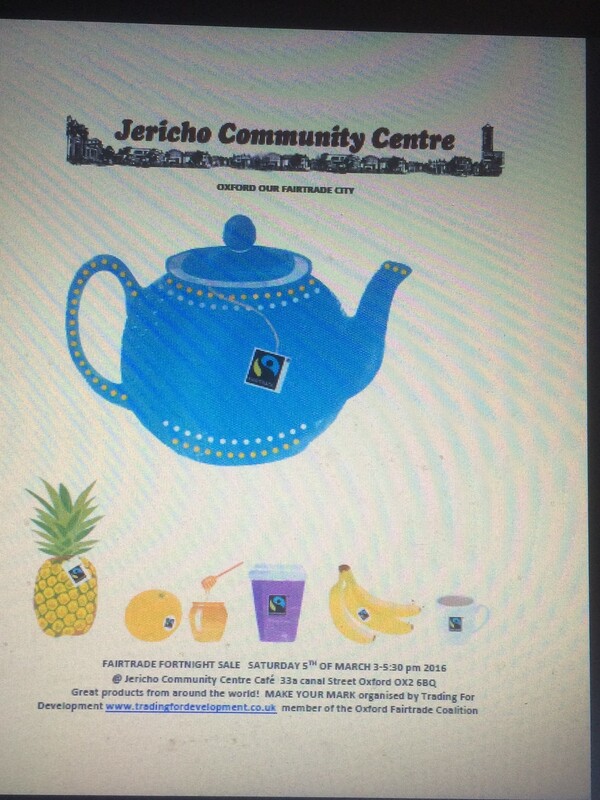 We hope you can come along and support these events. 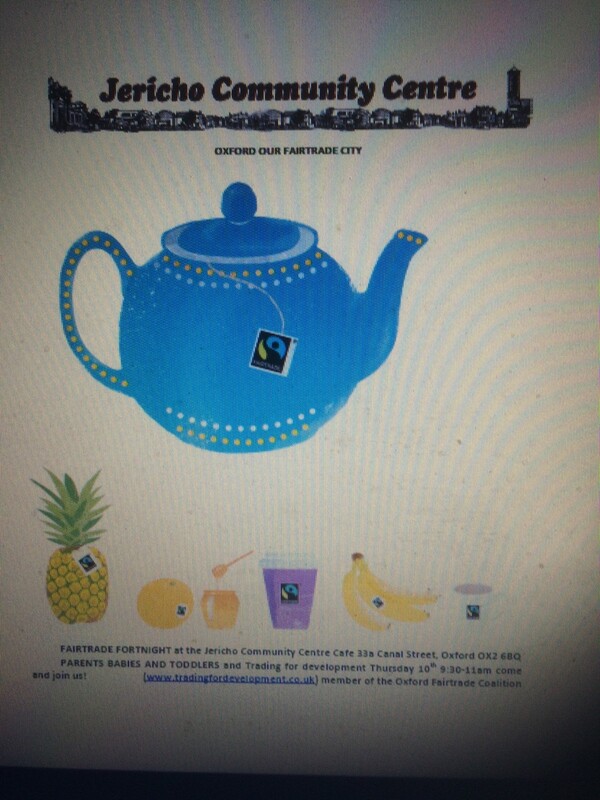 Here is your opportunity to introduce Fairtrade Breakfasts to young Fairtraders! At their Board Meeting today the Oxfordshire Womens Institute Board of Trustees supported Fairtrade with a range of Fairtrade products. Those lovely people at Oxfam in Broad Street – see the manager below! – are offering 20% Discount on all Food Products during Fairtrade Fortnight. 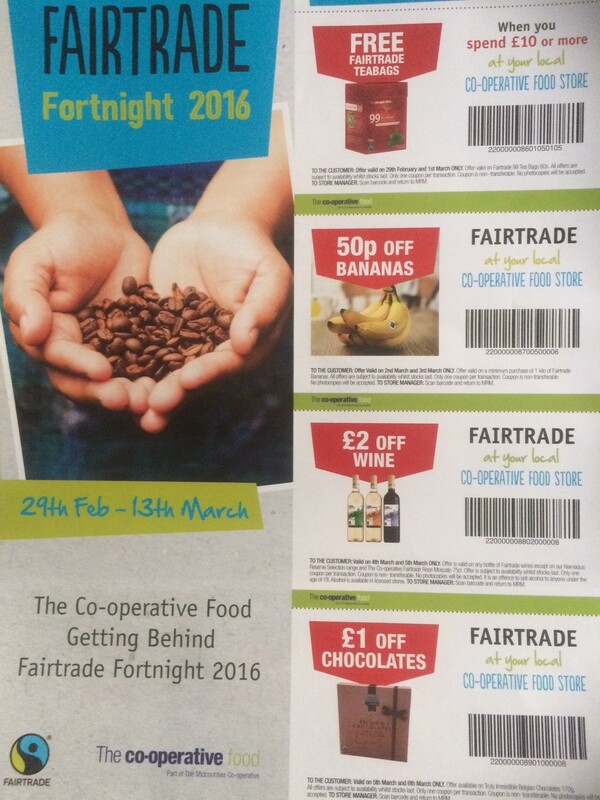 What a great opportunity to stock up on Fairtrade products and to support the wonderful work of Oxfam. The Organic Deli, located at Friars Entry, Oxford, is offering a slice of gluten-free dairy-free Fairtrade chocolate walnut banana bread with a regular coffee for £3.50 (eat-in or take-away) for the duration of Fairtrade Fortnight (dependent on availability). Fantastic – thank you Organic Deli! 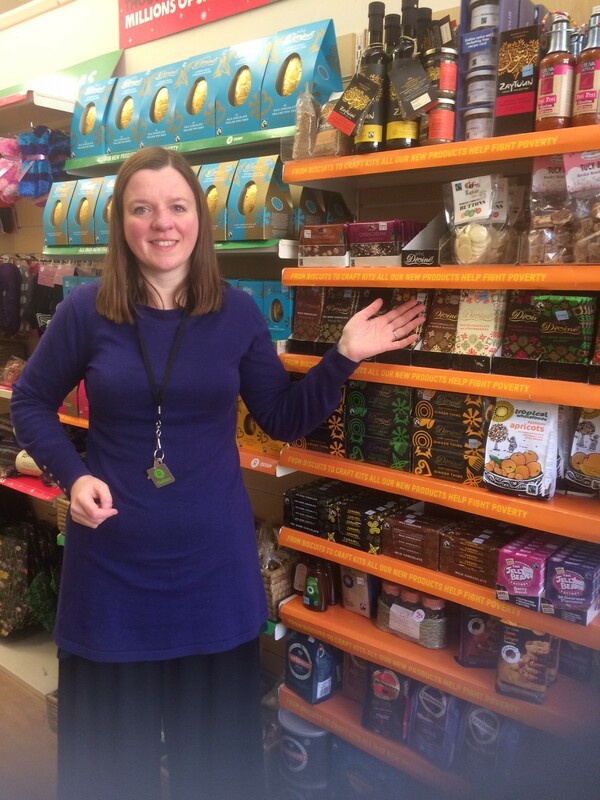 You are currently browsing the Oxford Fairtrade City blog archives for March, 2016.